In 1720 Hans Bachmann became the first non-noble squire at Sønderskov. He and his successor Samuel Nicolaus Claudius transformed Sønderskov into the Baroque manor house, which can still be seen today. 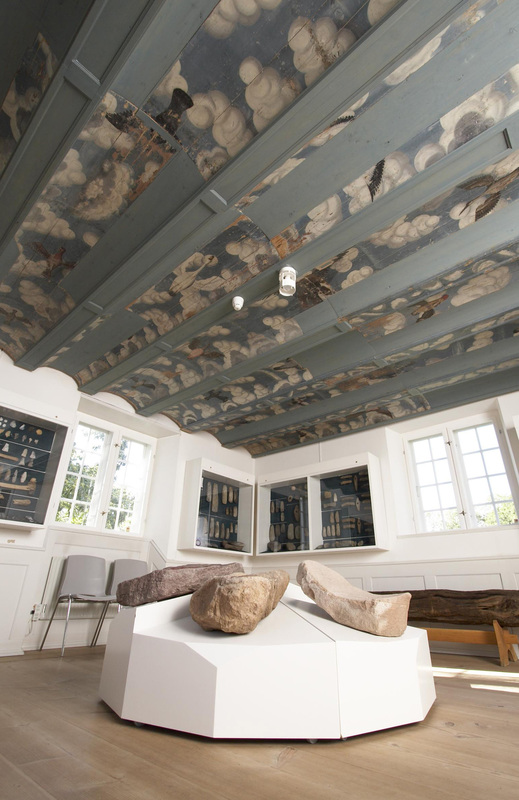 During a thorough restoration in the years 1986-1992 several unique wall-paintings and a decorated wooden ceiling from the second half of the 17th century were discovered. Today Sønderskov is housing the regional museum and the Baroque garden and parts of the kitchen- and herb gardens have been recreated. 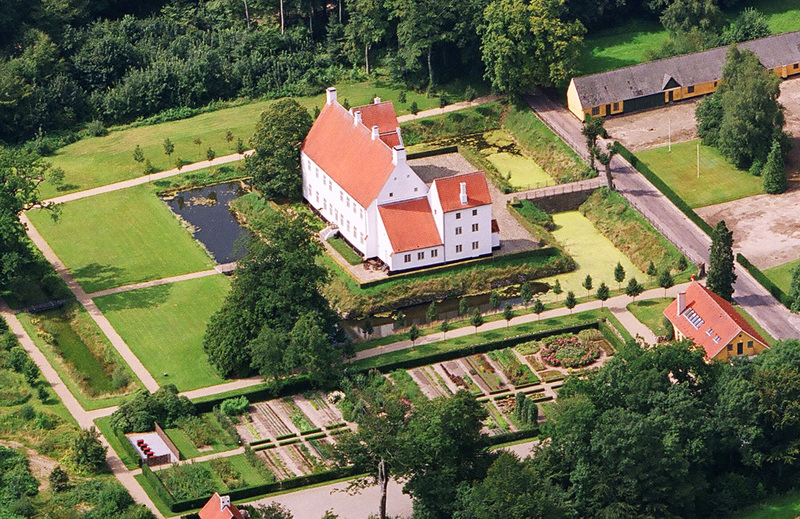 Sønderskov Manor is mentioned for the first time in 1448. After 1536 the owner built a new main wing with two diagonally placed defensive towers because the nobility feared new peasants’ revolts like those they had experienced during the Count’s Feud. 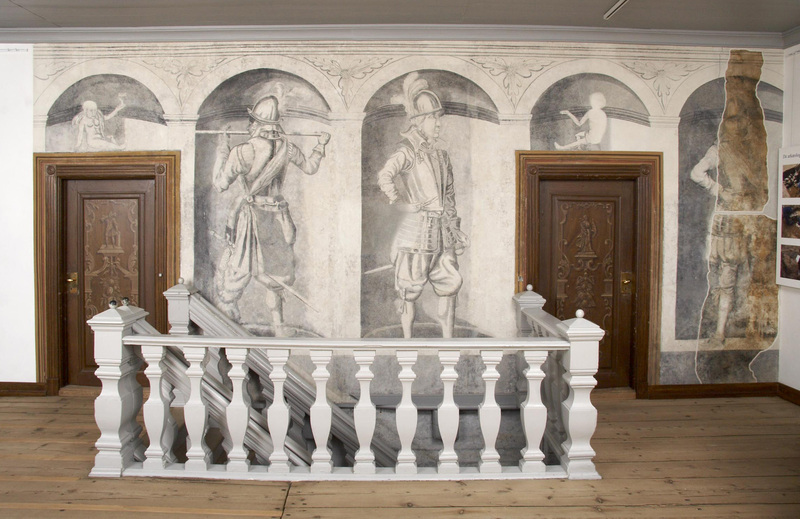 About 1614 Sønderskov was destroyed by fire but the owner, Thomas Juel, rebuilt it, and the new manor was finished in 1620. He was a wealthy man who owned three manor houses, and he served King Christian IV in various functions. Part of his prosperity was due to the fattening of bullocks for export.